A personal injury lawyer is someone who provides legal representation to individuals who have been injured in an accident. Personal injury lawyers work in tort law, which includes negligent acts as well as intentional acts. They pursue compensation for accident victims. Personal injury cases often involve the negligent acts of others. This includes automotive accidents, including motorcycle accidents and truck accidents. Personal injury lawyers may also handle other types of transportation accidents, including aviation accidents, bike accidents, mass transportation accidents, boating accidents and pedestrian accidents. They may also handle cases involving premises liability, including negligent security, slip and fall accidents and animal bites and attacks. They may also handle cases involving nursing home abuse and neglect and construction accidents. Medical malpractice cases also fall under the umbrella of personal injury cases. Personal injury plaintiffs may be entitled to compensation for the damages that they have suffered. This includes medical expenses, loss of income, loss of earning capacity, emotional distress, loss of consortium, loss of companionship, loss of enjoyment of life, mental anguish and pain and suffering. Personal injury lawyers generally work on a contingency fee basis in which they only charge attorney’s fees after they have secured a settlement or jury verdict. Because they often finance a case, they take great care in screening potential clients and evaluating the merits of the case. A personal injury lawyer will not want to take on a case that he or she does not believe will result in a win for the client. A personal injury may gather evidence to support the plaintiff’s claim. This may involve procuring any police or incident report. He or she may track down witnesses and get witness statements. He or she may take or instruct a photographer to take pictures of the accident report. He or she may also retain evidence for the case, such as property damage, camera footage or other evidence. Evidence may establish liability for who caused the accident and the extent of the damages that the plaintiff suffered. Evidence may include medical reports, medical records, bills, employment documents, employment reports and property damage reports. Most people do not negotiate as part of their typical lives. However, personal injury lawyers are used to negotiating with insurance companies. They can review the policy details and determine the maximum level of compensation that may be available based on the specific circumstances of the case. A personal injury lawyer may also handle all communications with the insurance company and prevent the injury victim from doing anything that may jeopardize his or her claim, such as giving a recorded statement. A personal injury lawyer may send a demand letter to an insurance company after thoroughly investigating the claim. This demand letter states the facts of the accident and demands a certain amount of damages for the injury that the defendant caused. If the insurance company refuses to offer a fair settlement, the personal injury lawyer may prepare a complaint against the defendant. The complaint sets out the legal arguments regarding why the defendant is responsible for the accident. The complaint also states an amount of damages that the client is seeking. The defendant generally has 30 days from the date of receiving the complaint to prepare an answer to it. The plaintiff’s lawyer may initiate discovery processes. This includes sending interrogatories to the defendant to ask for certain information. It can also include deposing parties, witnesses and experts. 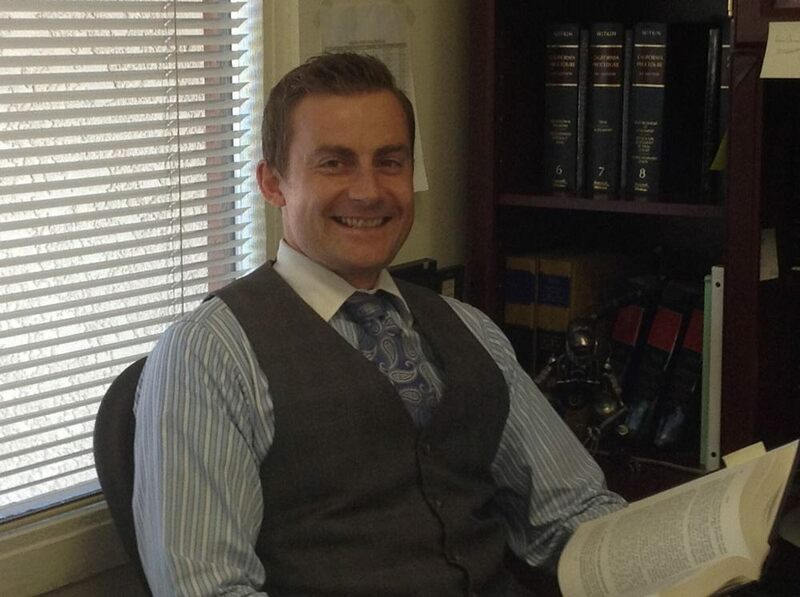 If the case proceeds to trial, a personal injury lawyer provides representation in court. Personal injury lawyers are familiar with court customs and procedures and can ensure that these steps are carefully followed. It is important to have a personal injury lawyer by your side if you have been injured in an accident caused by someone else. A lawyer can help you level the playing field since the other side will likely have a lawyer on his or her side. He or she can draw on resources like expert witnesses and private investigators when necessary.